We understand the competitiveness in this market – that’s why we make your brand objective our focus. The combination of our industry knowledge, understanding your objectives, and producing attention-grabbing designs, we will set your brand up for success. Textured coatings, embossing, foil stamping and other enhanced printing techniques allow to incorporate luxury into any design. This is where Netpak’s custom structural design capabilities, graphic design and printing expertise excel. 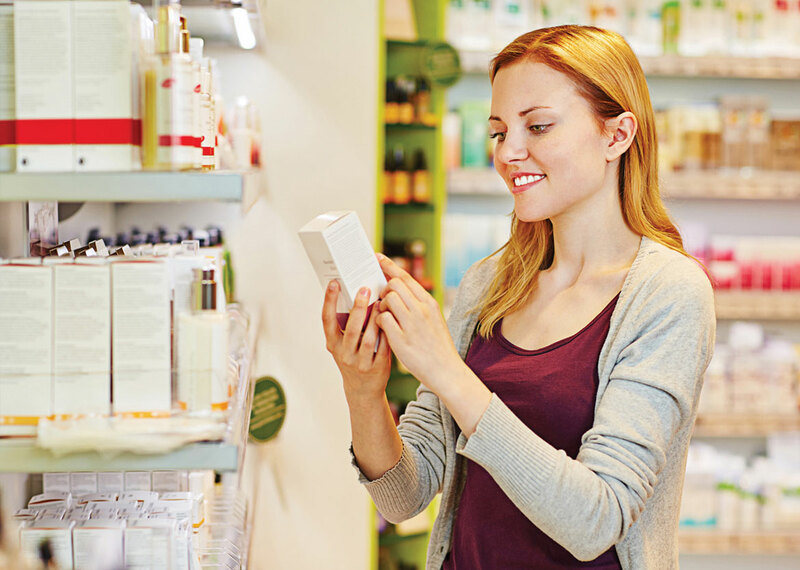 With over 15 years of supplying some of the most prominent Health & Beauty brands, we have the flexibility to accommodate everything from product launches to large-scale production orders.